A former Kansas City native, Fran moved to the lake for the many opportunities this beautiful area has to offer; so she now lives in the heart of the lake, Osage Beach. She’s been a Real Estate agent for twenty-nine years and has successfully achieved her rite of excellence through stellar recognition. Along with her award-winning team, she’s achieved many accomplishments through her core values of outstanding customer service, ethical teamwork, communication, accountability and of course, the trust of values, her care for others and communication all ties up neatly with a great sense of humor. Thus making her and her eight-woman team the best in what Real Estate stands for! Fran has always held her team in the highest regard within her business. She accomplishes this through accountability, honesty, and an ethical practice. I asked her where her drive comes from and she stated, “It’s in my makeup that I am very motivated. I am a forward thinker and “outside the box type person.” Communication and problem solving is key to meeting goals. 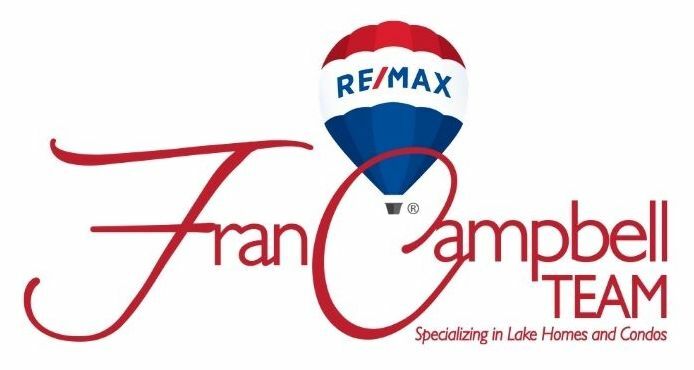 The agents at the Fran Campbell Team RE/MAX Lake of the Ozarks have been working and striving towards Real Estate excellence for over twelve years. Their various awards have let them all succeed in top levels of their achievements. They have accomplished this through their superior customer service, continuing professional education along with professional designations. These qualities were instilled in them and held to the highest regard as a whole and as individuals so as to serve the most important value their customers. Debbie specializes in lakefront properties and condos. As your realtor, she will guide you through the process of buying or selling your home to make it as easy and satisfying as possible. Debbie is committed to fulfilling your needs with the highest level of professionalism, expertise, and service. Her commitment to client satisfaction is the foundation/basis from which a solid business relationship is built. As your realtor, Debbie is interested in what is best for you, the client, and is committed to establishing a long-term relationship based on trust. She takes pride in being knowledgeable, obtaining continuing education and keeping current with changes in the industry that affect the success of your transaction. Helping people make one of their most important decisions is a serious responsibility, but something she enjoys. Debbie’s enthusiasm and hard work will benefit you and help reduce the stress and anxiety often associated with real estate transactions. She is committed to getting the job done right. Tammy Rosenthal is a 1995 graduate of MSU with a Bachelors degree in Biology. Tammy and her husband Dale along with their son Nick relocated to the Lake of the Ozarks in 2005. In the lake area, there was not an opportunity for her to obtain a position using her degree. As the closing coordinator for the Team, she learned what it takes to get to the closing table. 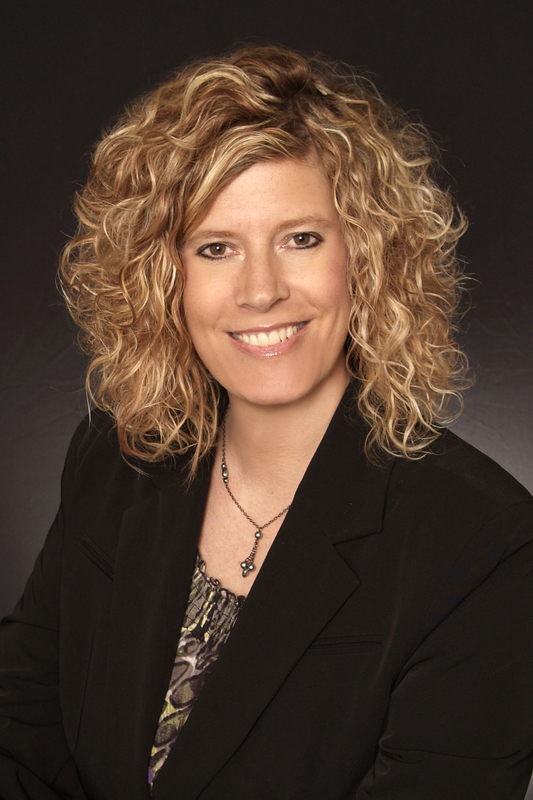 With this experience, Tammy can ensure that your transaction will go as smoothly as possible. Tammy has a deep understanding of her client's needs and brings professionalism and knowledge. She is extremely personable which help make her clients feel very special. Her clients truly enjoy working with Tammy. Sophia Marr joined Fran Campbell Team in 2010 as the Listing and Marketing Coordinator and later enthusiastically transitioned to the position of Real Estate Consultant, even winning the Bagnell Dam Association of Realtors® "Rookie of the Year" her first year in sales. She is smart and energetic and works tirelessly to advocate for her client's interests. 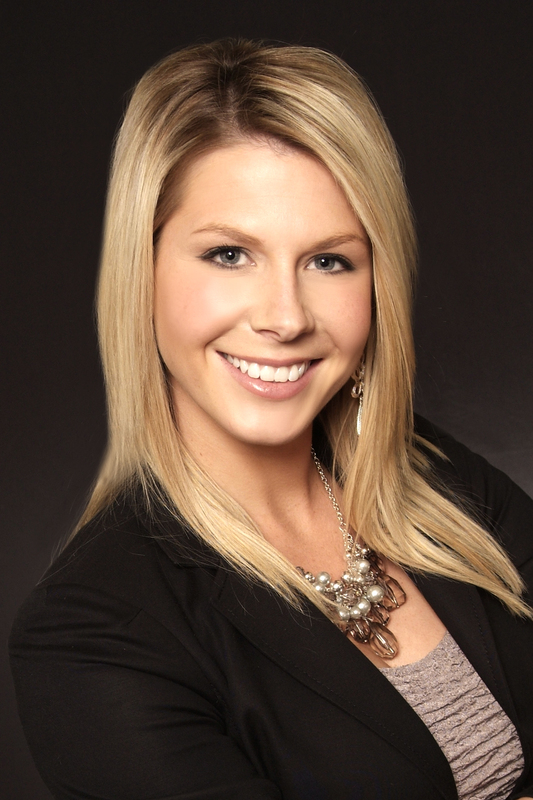 She is a bright professional who will ensure your home sale or purchase runs smoothly and efficiently. Sophia is married to Master Sergeant Matthew Marr of the Missouri National Guard and they have 3 beautiful children, Gavin, Griffin, and Grace. When you have made the important decision to buy or sell a property, and when a contract has been agreed upon, the next process is getting the sale complete and closed as smoothly as possible. Fran Campbell Team has a dedicated Closing Coordinator to work with you and your agent in gathering all the needed paperwork to ensure an easy closing. Kerry Goodwin has years of personal and professional experience in the area of buying and selling a property. She knows first hand what it takes to get to the closing table. Working closely with title companies, lenders and service providers, Kerry takes the burden off of you, and gives you peace of mind that everything with your transaction is being done with professionalism and accuracy. Kerry, together with her husband Glenn, have five children, Dana, Brendan, Maggie, Preston, and Max. Landree Hills understands the importance of both buyers and sellers of a strong advertising presence and the need for continuous online and print marketing through various real estate websites and social media. She also has a passion for living a healthy and fit lifestyle and enjoys being a Fitness Leader at VIDA Fitness. Landree along with her husband Brian has lived in the area for over 10+ years and have a beautiful little boy, Hudson and a new baby girl Savannah. I am focused on giving my clients the best possible home buying & selling experience. Amber and her husband Bob have lived in the area for 15 years and both grew up visiting Lake of the Ozarks. Bob and Amber raise their son Clayton Elliott at Osage National and enjoy all of the perks of living at Lake of the Ozarks.